Official figures published last week for 2015 show that GreenPak Cooperative Society was responsible for 74% of all household collections of recyclables waste. GreenPak collected 10,973 tonnes of household separated waste (HSW) in the green bags the Coop gives out freely. To-date more than 16.5 million green bags have been given out to support the recyclable collections run every Tuesdays and in some localities also on other days. In 2015, according to the National Statitics Office (NSO), HSW collections amounted to over 14,926 tonnes. Latest figures confirm that GreenPak registered a further increase from the glass collection. In 2015, GreenPak collected 2,340 tonnes of glass, while according to NSO the total glass collections amounted to 3,538 tonnes. 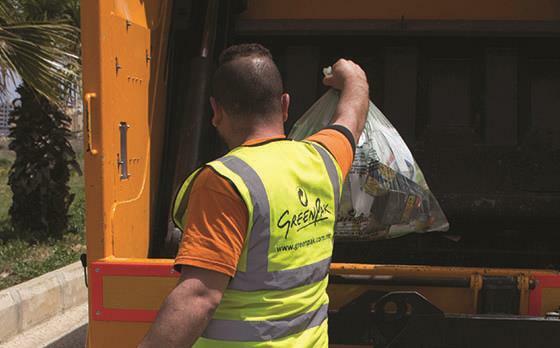 GreenPak also collected another 2,129 tonnes of recyclable waste from bring-in sites, which according to NSO figures is 80% of the total amount collected from these sites. Also diverted from the landfills in Malta and exported by GreenPak for recycling were 11.5 million bottle caps plastic bottle caps, resulting in more than 36 tonnes, collected through “Nirriċikla għall-Istrina 2015” Campaign. While these initiatives serve well to raise awareness at grassroots level, GreenPak is calling for localities and business communities alike to take the next step forward and embrace sustainable waste practices. Over the past decades, the amount of solid waste in Malta has grown alongside the growth in Gross Domestic Product (GDP). This linkage needs to be broken and the quantities of waste generated by increased commercial activity needs to be decoupled from the growth in GDP. “Till now, we have always assumed that the increase in waste generation due to economic growth is an indispensable relationship. In order to achieve real sustainability, we have to shift from this mentality and break the link between economic growth and waste generation,” said Ing. Mario Schembri. 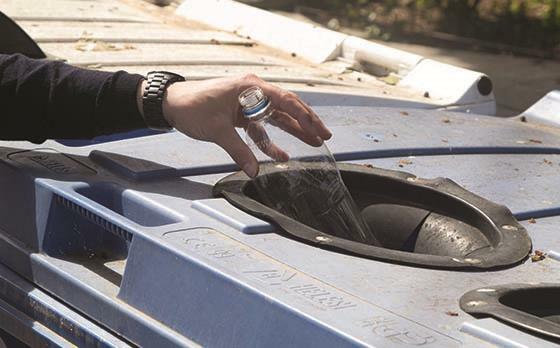 “The recently published NSO figures show that whilst recycling of waste is on the increase, the rate of increase in waste generated is also high”.